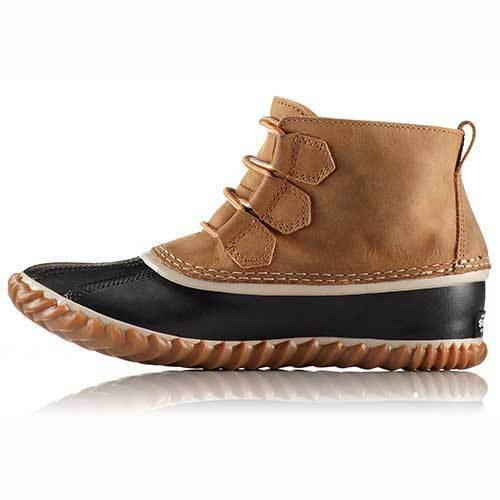 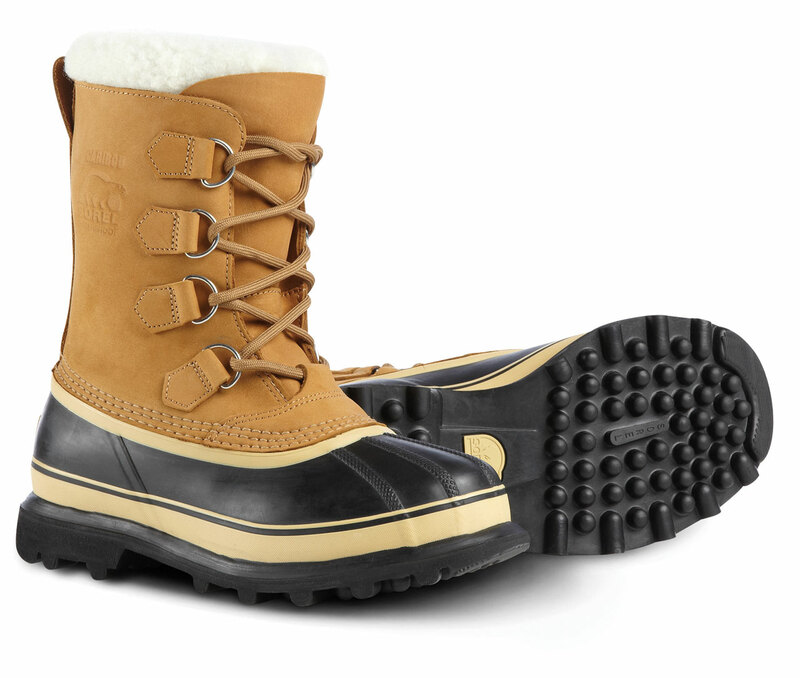 Mac’s Snow Sports has some walking boots for you from toddler sizes to adult sizes available. 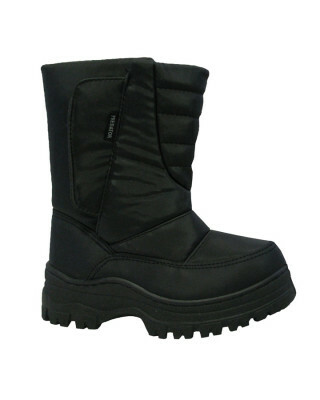 We have ladies and mens avaible. 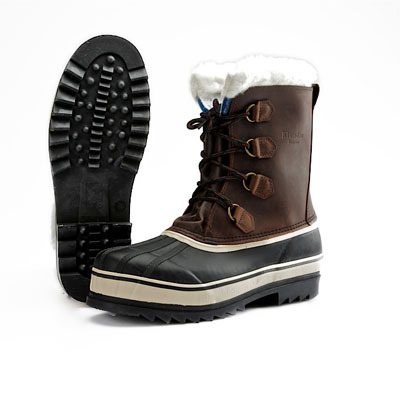 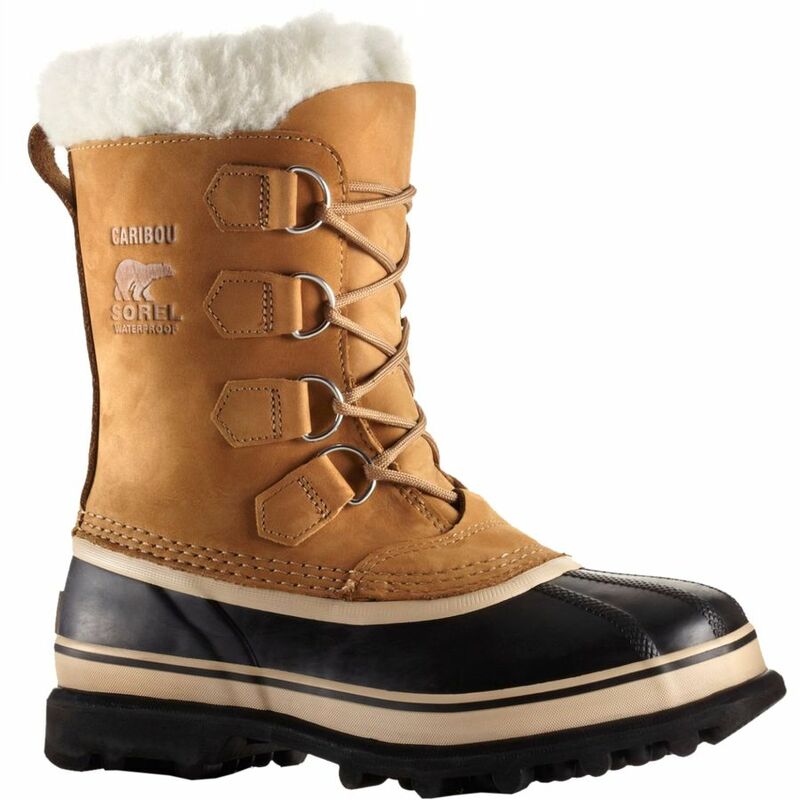 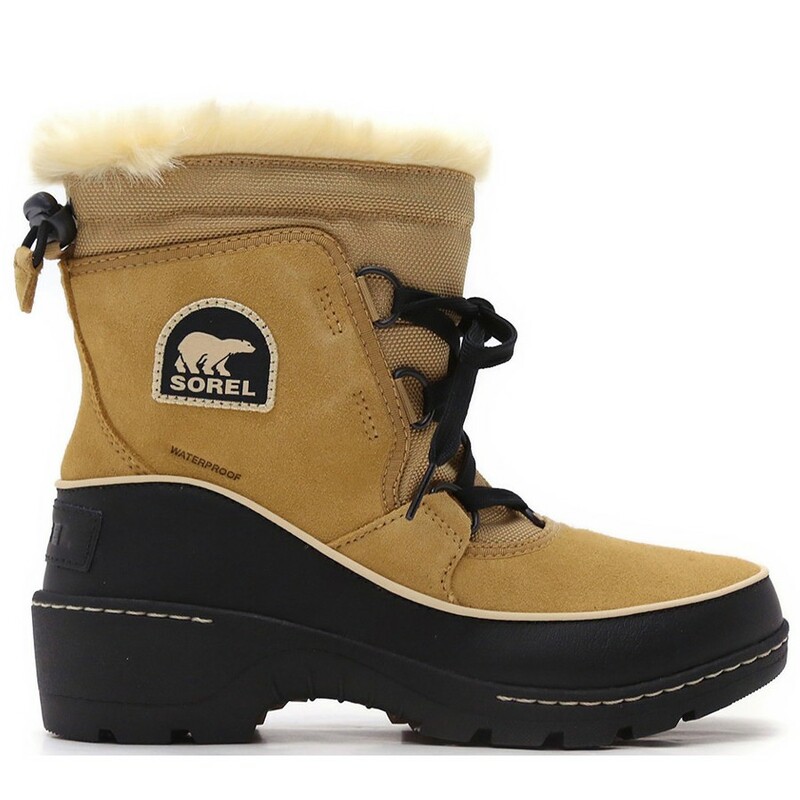 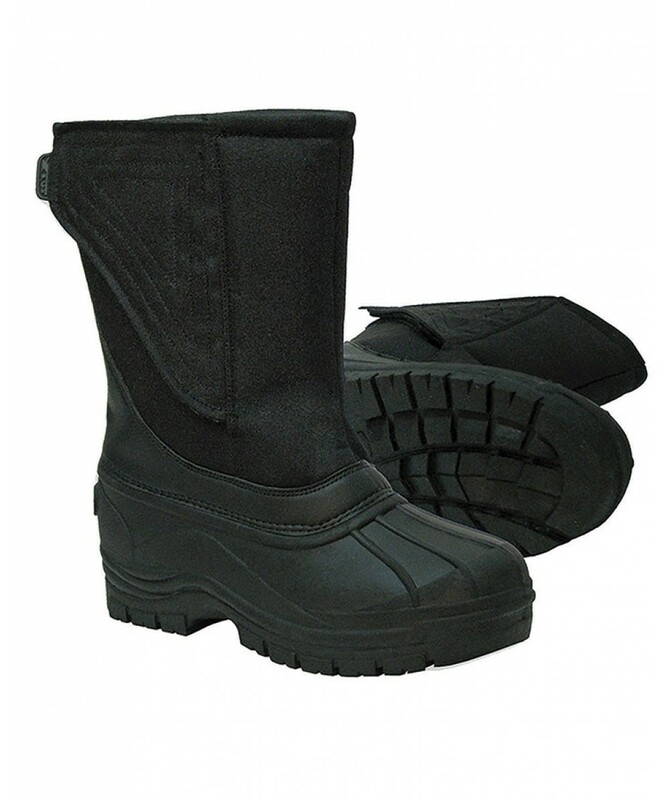 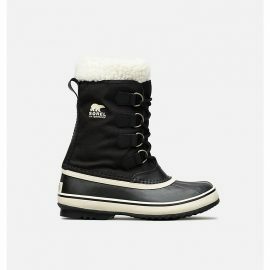 Come in to look at our range of snow boots, apre boots. 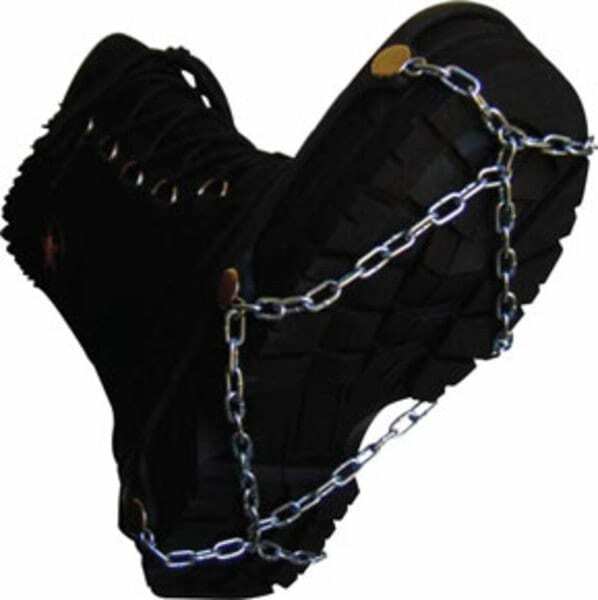 We also have snow boot chains to give you more grip on the snow.